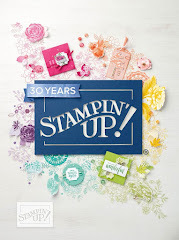 Having just returned from a fabulous Stampin'Up! 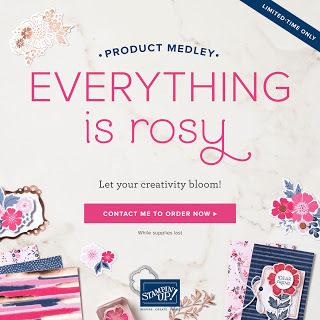 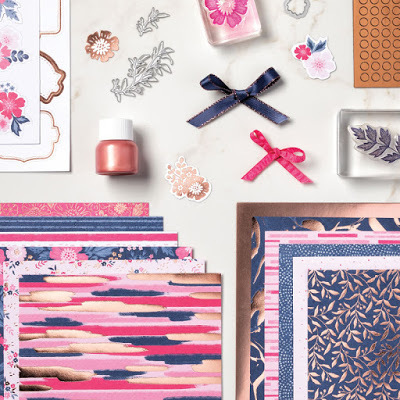 Convention, I have lots to share with you, starting with this exciting limited time only product which will be released from 1st May - "Everything is Rosy"bundle which is packed full of gorgeous products. 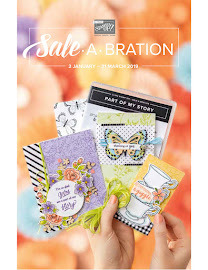 The item code is 150059 These will only be available while stocks last. 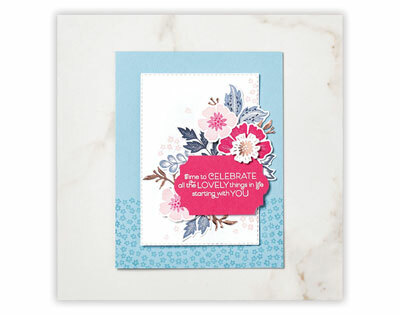 Here a couple of lovely cards made using the products - Sooooo gorgeous. 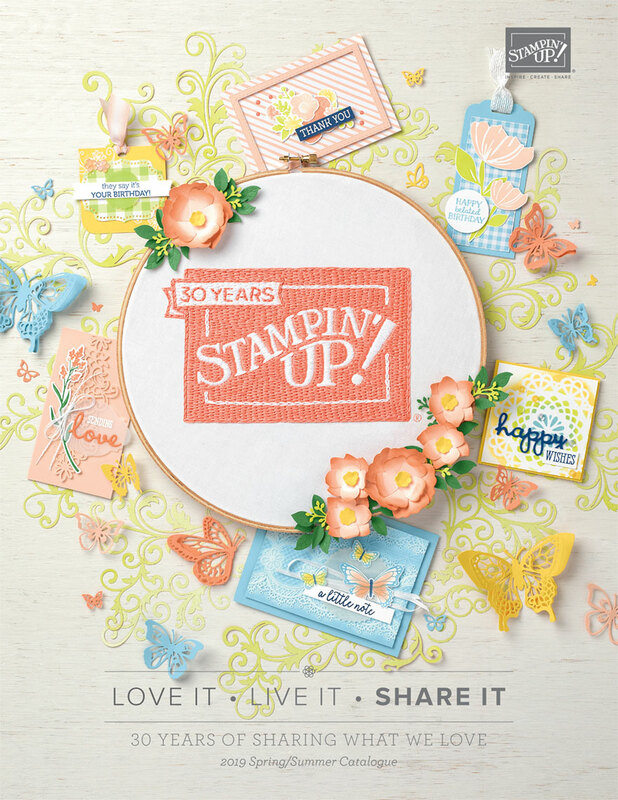 The price for this big bundle of goodies is £ 74.00 and it my humble opinion, worth every penny!! 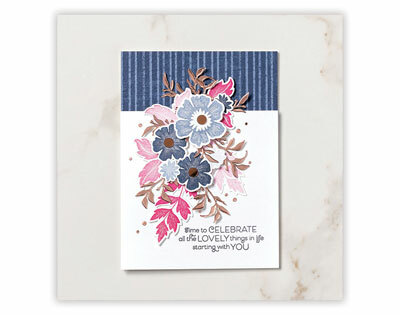 I will be offering a free class for anyone purchasing this bundle too. 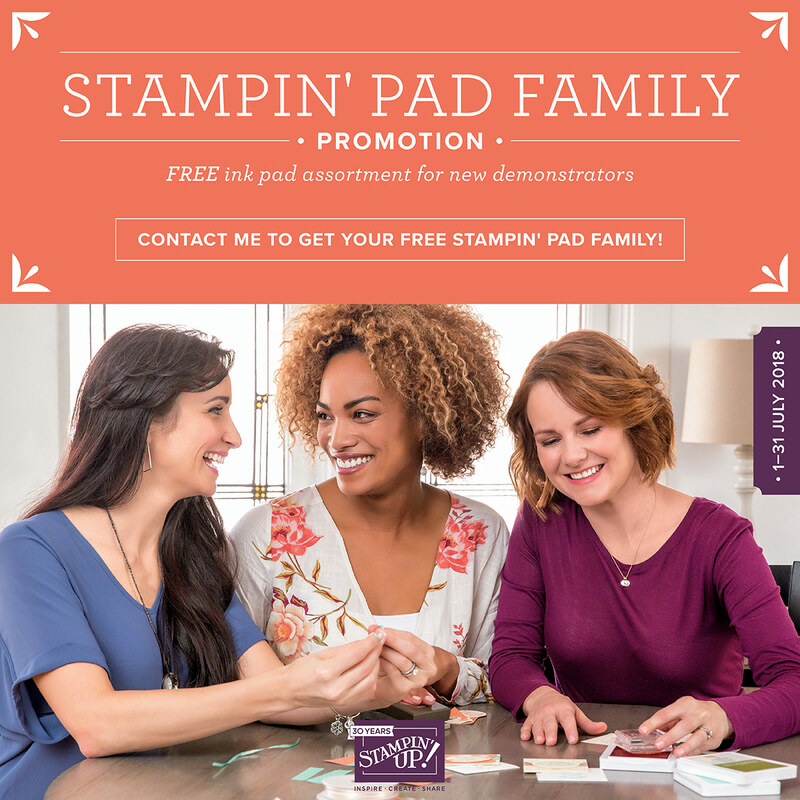 Look out for more great products and offers! !